Contractor - Arch Design Window & Door Co.
No matter how well-designed your windows and doors are, they won't last forever. And even if your old windows and doors are in good shape, you might still want to have them replaced with ones that are more energy efficient or a different style. If you want to replace your windows and doors, Arch Design Window and Door can help. We are window and door replacement contractors serving the Cincinnati, OH, area, and we have the tools and know-how you need. Old, weathered, or broken windows and doors can decrease your home's curb appeal; make it easier for thieves to break in; and cause rain, wind,and snow to get in through the cracks. At Arch Design Window and Door, we offer a larges election of windows and doors for you to choose from,and we can install them for you. Rather than hire subcontractors to do the work for us, we replace window sand doors ourselves, simplifying the process and saving you money. Each member of our team is highly trained,and we have even been certified by the EPA to handle projects that require lead removal. No matter the nature of your window or door replacement, you can trust us to perform high-quality work. Don't let an old window or door mar your home's comfort, safety, or appearance; contact our window and door replacement contractors. 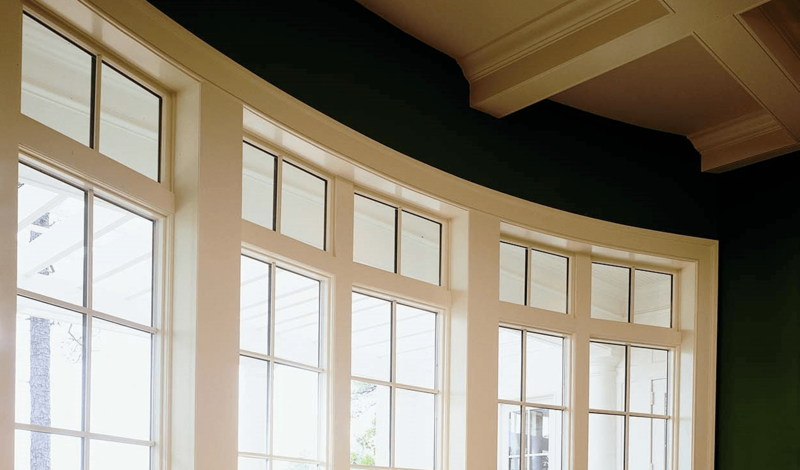 With 15 years of experience installing windows and doors in the Cincinnati, OH, area, you can count on Arch Design Window and Door for all your window and door replacement needs.